Are coupons and rebate marketing programs an effective way to market your products? Coupons, rebates, prizes and other amazing tools to keep your customer engaged and coming back for more. Let our experienced staff guide you towards those tools that work precisely for the customer engagement you want to win. 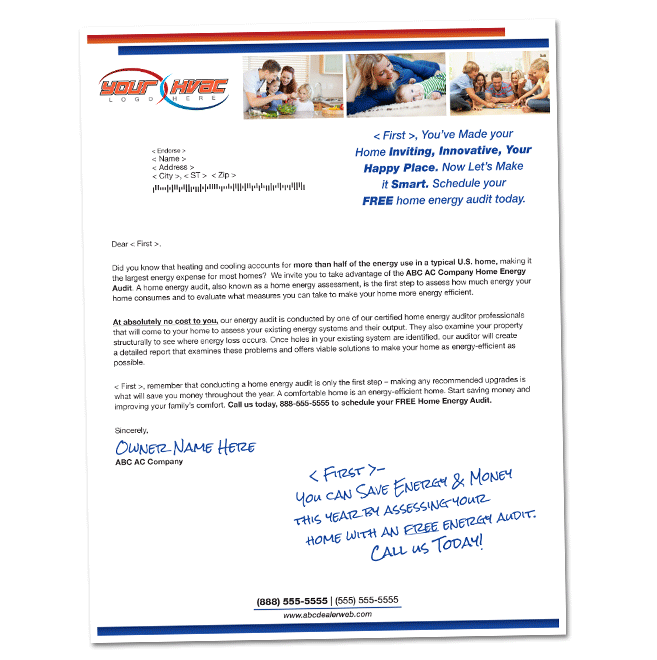 4 Color Simplex Energy Audit Informational Letter. Customize this product with your company logo and information you would want to feature. 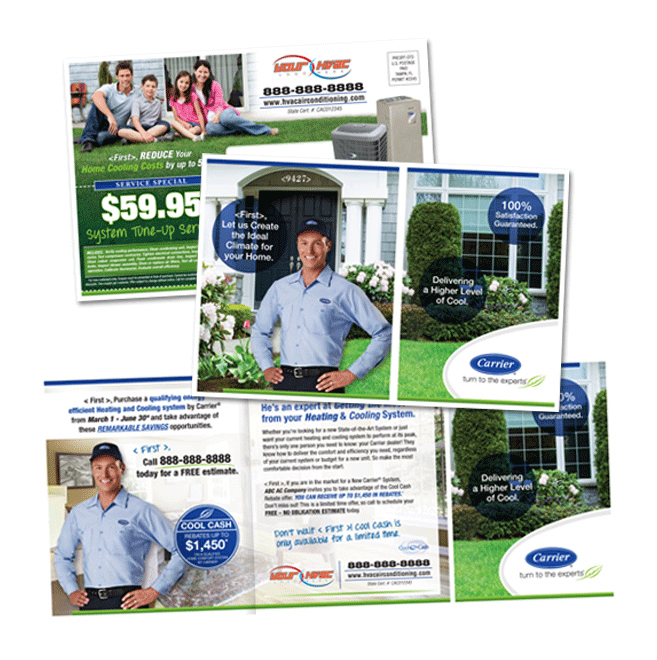 4 Color Duplex 6 x 14 Fold Over Postcard with a Old System Buyback Incentive message and an alternative Service Coupon Option. Customize this product with your company logo, information and custom offers you would want to feature.